Kelly has had a rocky relationship with the president over the past 17 months. 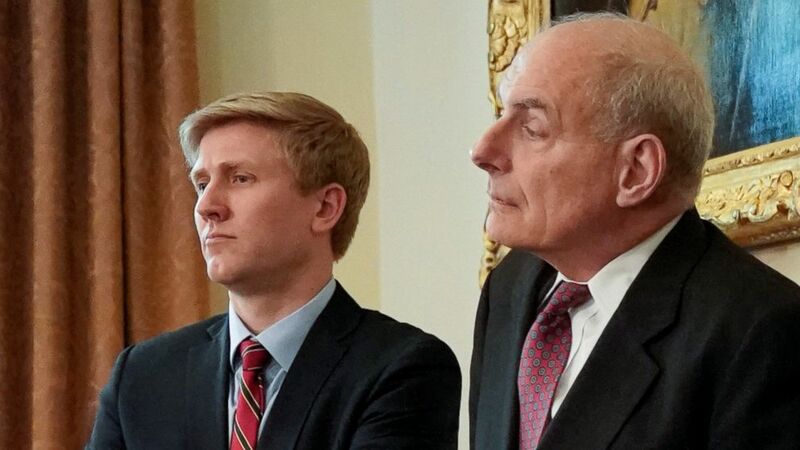 (Jonathan Ernst/Reuters, FILE) Nick Ayers (L), chief of staff to Vice President Mike Pence, and White House Chief of Staff John Kelly look on as President Donald Trump holds a cabinet meeting at the White House in Washington, May 9, 2018. 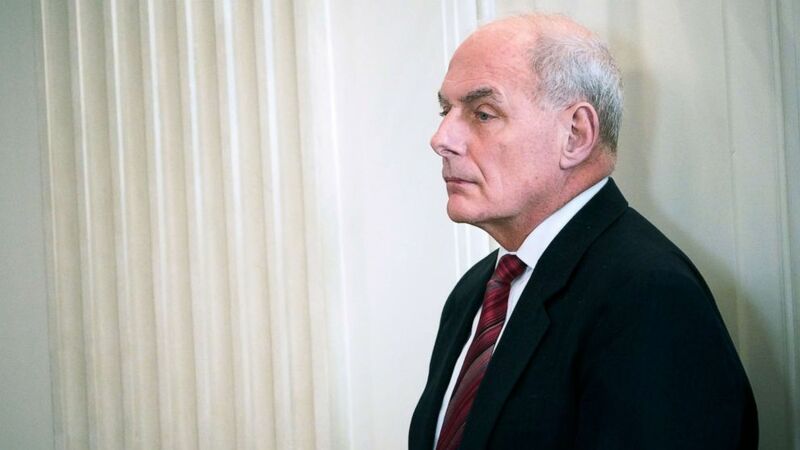 (Mandel Ngan/AFP/Getty Images) White House Chief of Staff John Kelly is seen before the 2018 White House business session with governors in the State Dining Room of the White House, Feb. 26, 2018, in Washington. 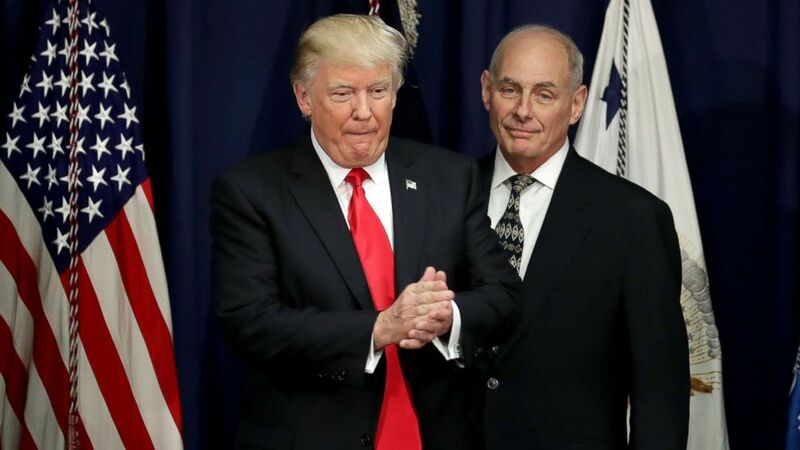 (Chip Somodevilla/Getty Images, FILE) President Donald Trump is joined by Homeland Security Secretary John Kelly (R) during a visit to the Department of Homeland Security, Jan. 25, 2017 in Washington, D.C.